Dr. Poonam Jindal, Astt. Prof.
Dr. Pankaj Verma, Astt. Prof.
Mr. Gaurav Verma, Astt. Prof.
Mr. Sandeep Santosh, Astt. Prof.
Dr. Ashustosh Nandi, Astt. Prof.
Dr. S. S. Chauhan, Astt. Prof.
Mr. Karan Sharma, Astt. Prof.
Mr. T. N. Sasamal, Astt. Prof.
Dr. Arvind Sharma, Astt. Prof.
Dr. Vikas Mittal, Assoc. Prof.
Dr. Vrinda Gupta, Assoc. Prof.
Dr. Rajender Kumar, Astt. Prof.
Dr. N. P. Singh, Assoc. Prof.
Ms. Shweta Meena, Astt. Prof.
Mr. D. K. Sharma, Astt. Prof.
Brief Introduction: Following lab courses are conducted in the communication lab. Besides the above lab courses UG/PG/Projects & Research work is also supported by the lab. The Microprocessor Laboratory contains facilities that inculcate the knowledge of programming skills by executing various programs like arithmetic operations, code conversions, searching and sorting algorithms covered in the Microprocessor course. The lab is also used by the students to interface the 8086 microprocessor to various peripheral devices to generate waveforms, perform A/D and D/A conversions, Keyboard and Display Interface, Stepper motor Interface, DC Motor Speed Control. 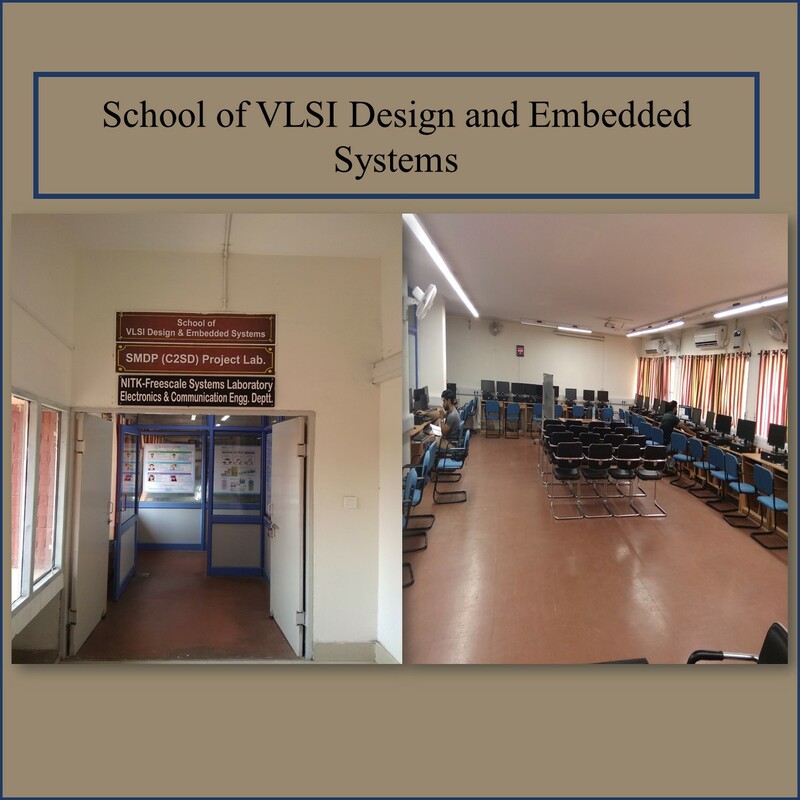 VLSI Design Lab is equipped with Xilinx FPGA design kit for Virtex-5 for high complexity digital design implementation and prototyping to cope with the present day trends and technology followed in industries. The students use Programming Languages like VHDL, Verilog, etc. to do their course work and project work. Size (in sq. feet): 1355 Sq. Ft.
Brief Introduction: This lab is used for conducting B. Tech. students classes for Microwave practical (ECT-414) in even semester. Brief Introduction: Following lab courses are conducted in Advanced Electronics Lab. Brief Introduction: Following lab courses are conducted in Basic Electronic Lab. Brief Introduction: The Computer Center is used to provide computing facilities to the UG/PG students, research scholars, faculty and staff members including networking and printing facilities, along with regular practical classes. Following lab courses are conducted in Computer Center.